Help spread FASD awareness! Let’s run this race to prevent FASD and support those with it and their families! All funds raised will go to Melissa Gill, the organizer for FASD community education . This fundraiser will bring education on FASD to our community. Education is prevention. Education is support. We are raising a son with FASD. We run this race of endurance for him. We don’t want anyone else to have to endure this. And we want support and acceptance for the awesome people who do. 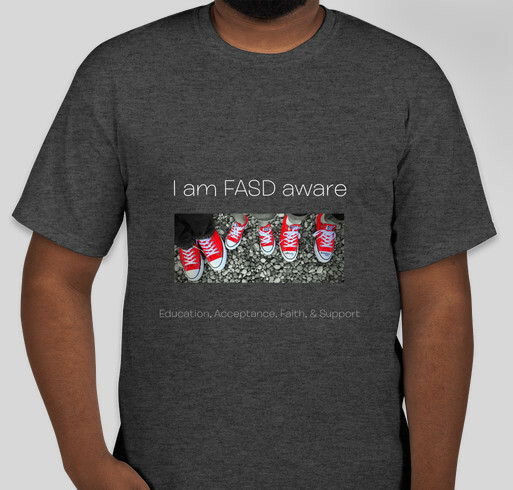 Share Why You Support "FASD Aware- running the race"